This camp is for youth who have completed 3rd grade through one year past high school that are interested in building their knowledge on the evaluation principles associated with retail identification, carcass & retail evaluation. 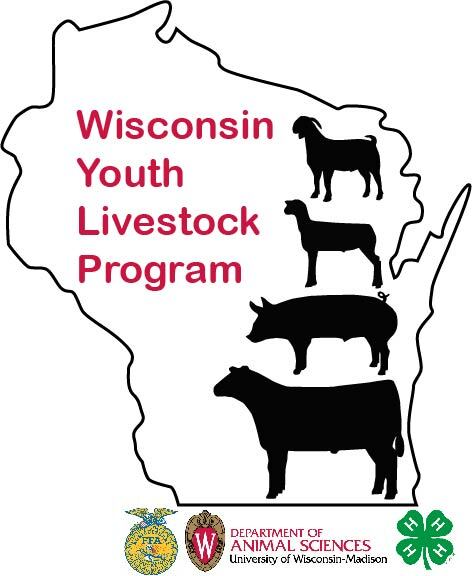 “This is the first time we have offered a meats judging clinic; we hope to increase knowledge in the meat science area for youth and adults”, according to Bernie O’Rourke, Extension Youth Livestock Specialist. Friday, February 7, 2014; register before February 3rd.